Casual games are booming. Players have downloaded 1 billion games from Big Fish Games' web portal. 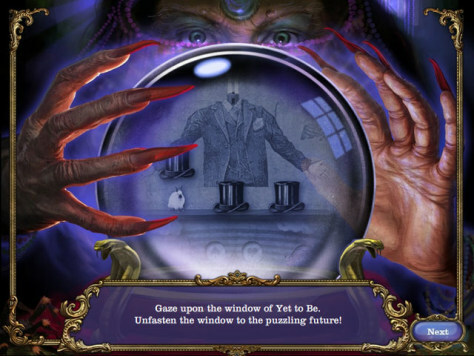 Big Fish is the casual games developer and publisher behind the "Mystery Case Files" series.